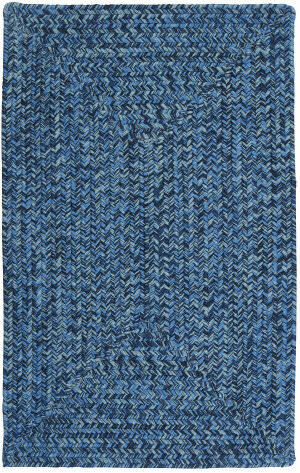 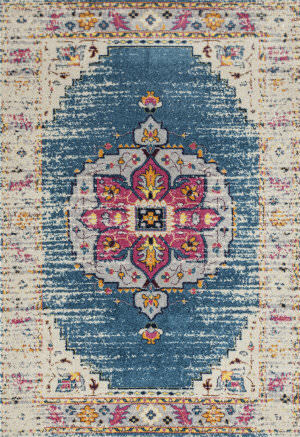 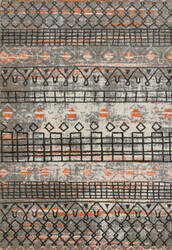 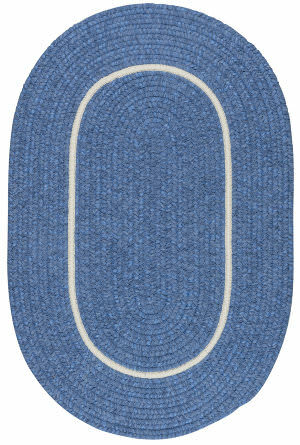 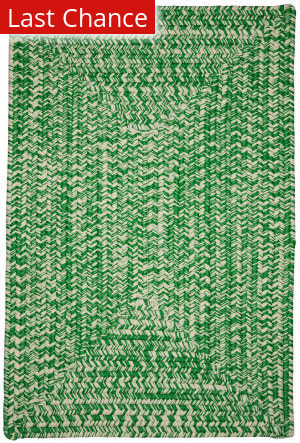 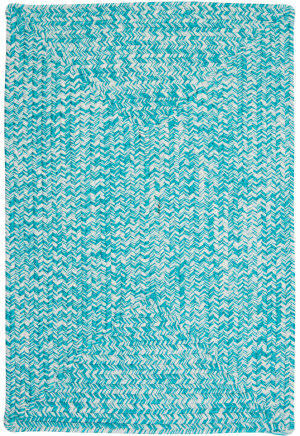 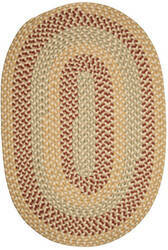 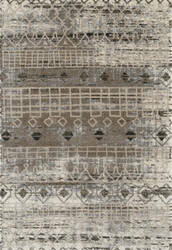 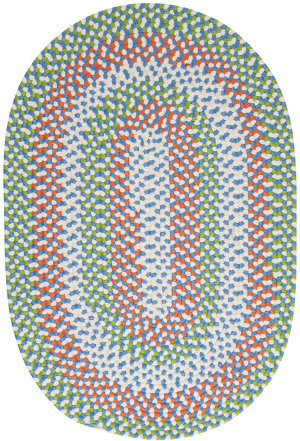 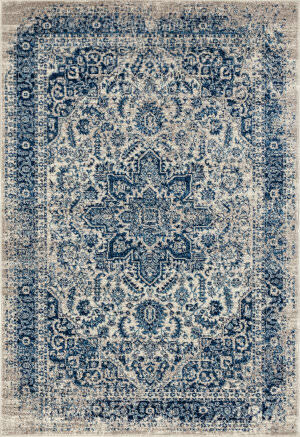 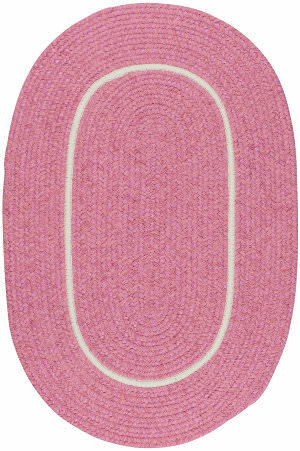 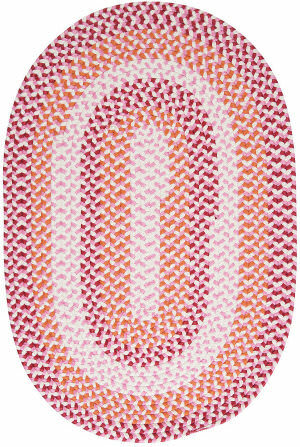 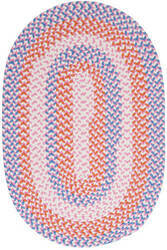 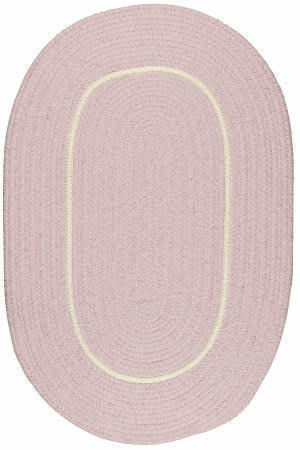 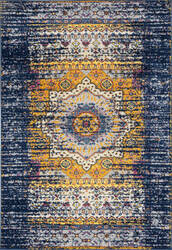 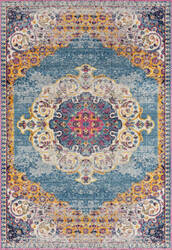 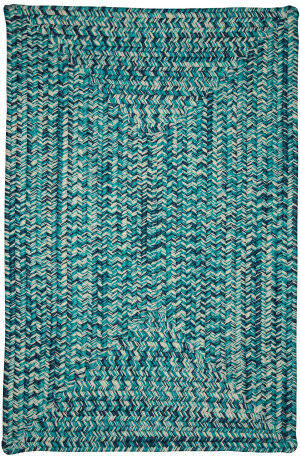 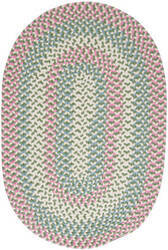 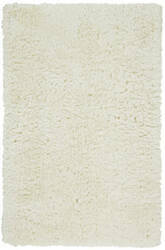 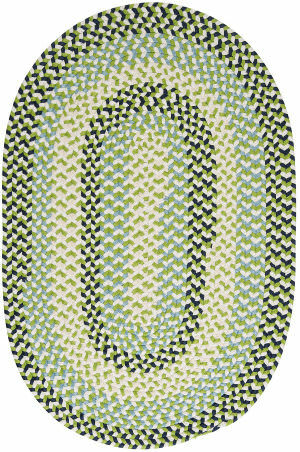 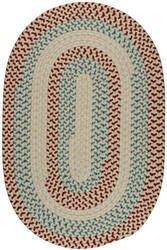 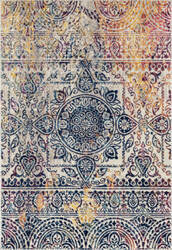 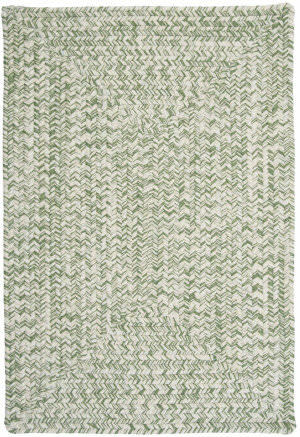 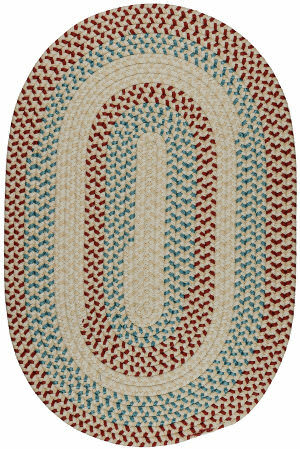 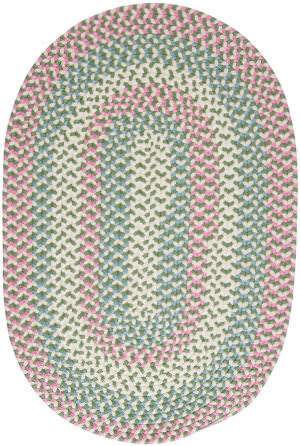 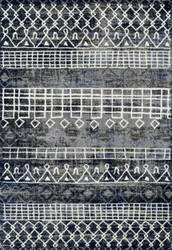 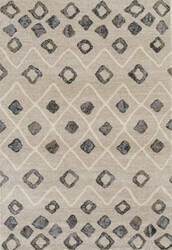 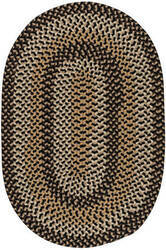 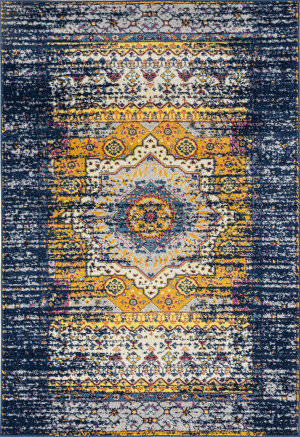 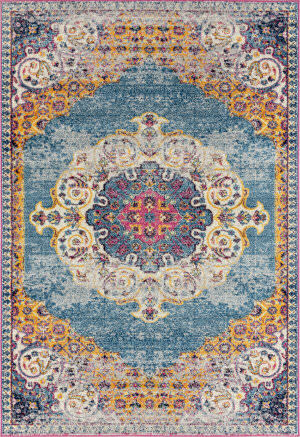 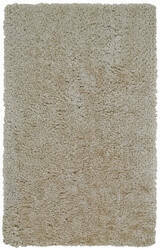 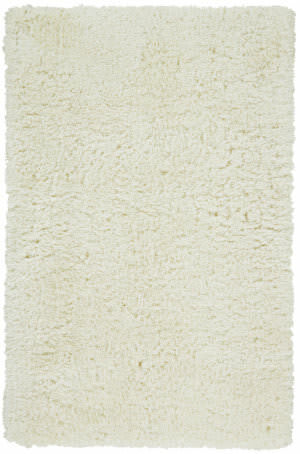 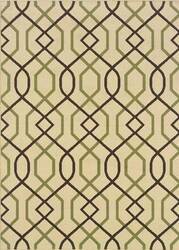 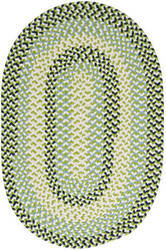 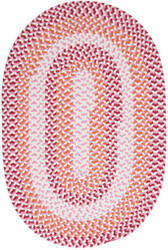 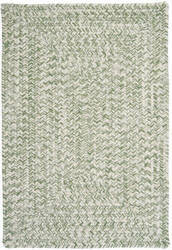 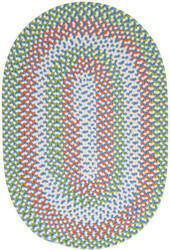 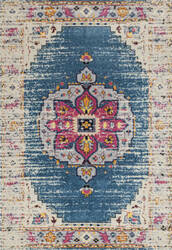 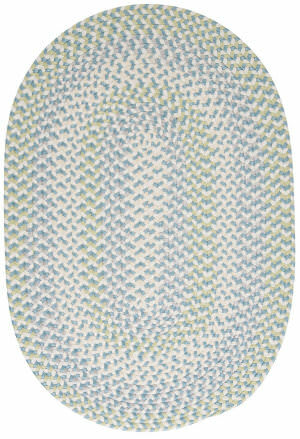 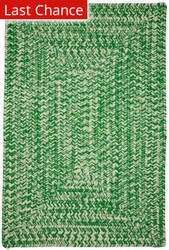 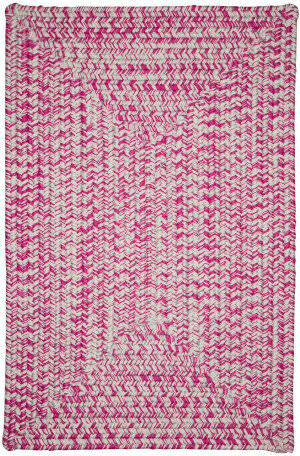 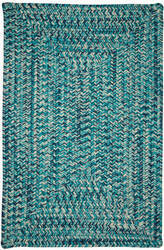 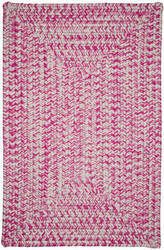 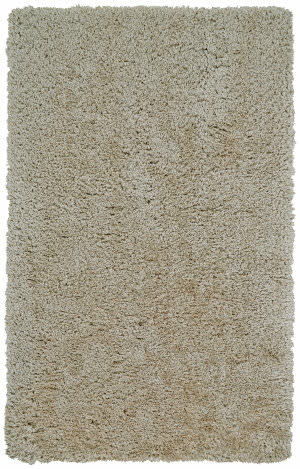 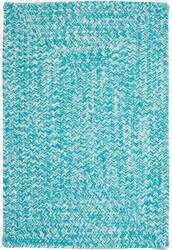 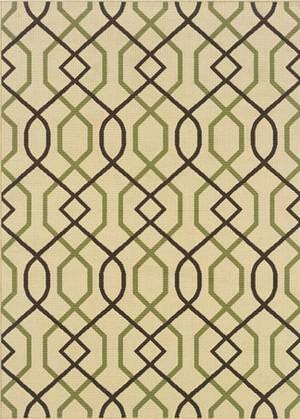 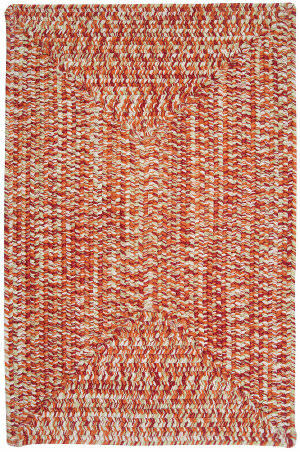 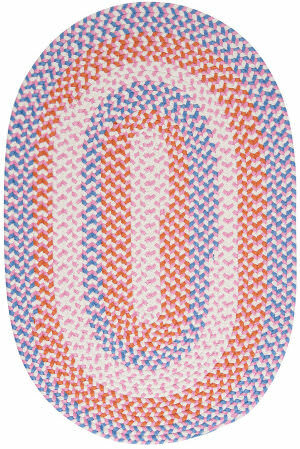 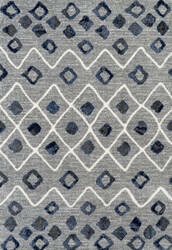 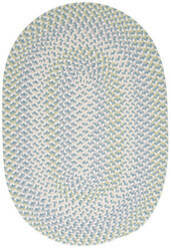 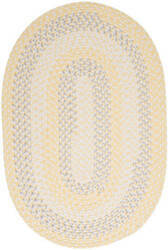 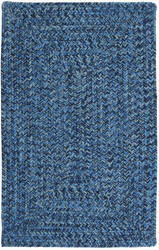 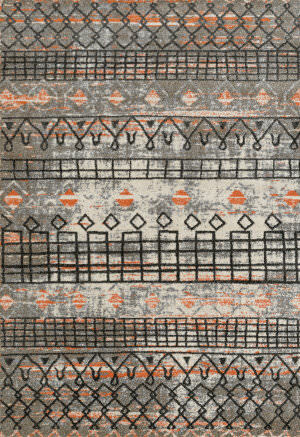 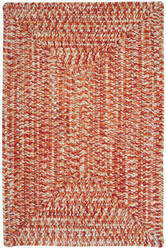 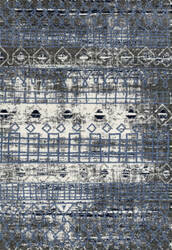 Kids will love the playful colors and soft texture of this flat braided rug. 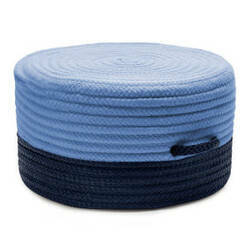 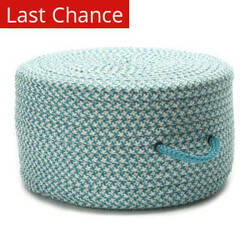 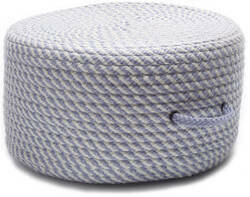 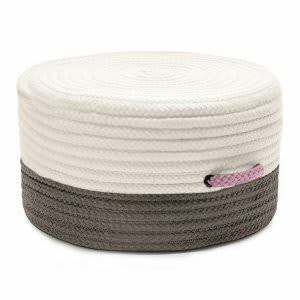 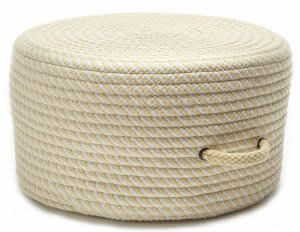 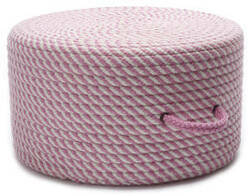 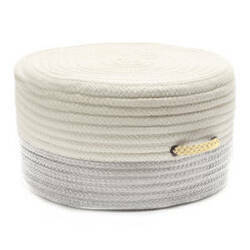 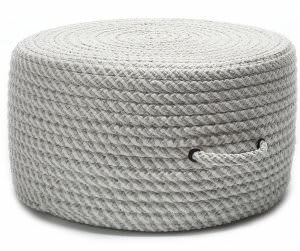 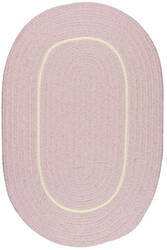 Parents will love that its stain resistant, reversible and super durable! 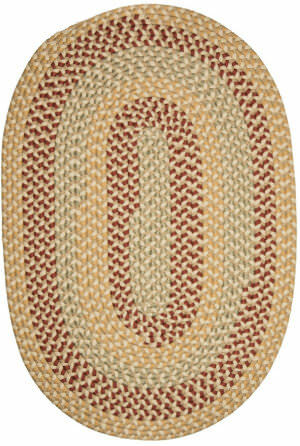 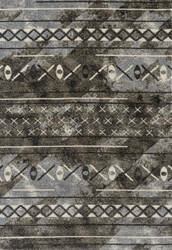 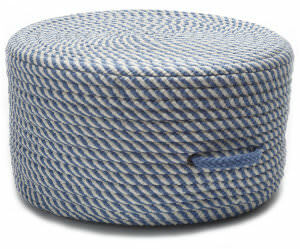 …on classic design and new colors update traditional outdoor decor. 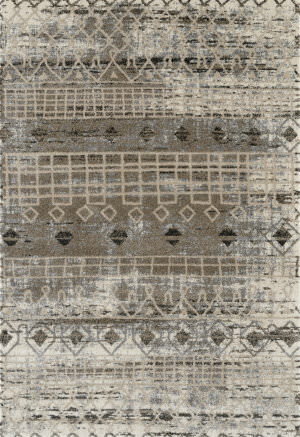 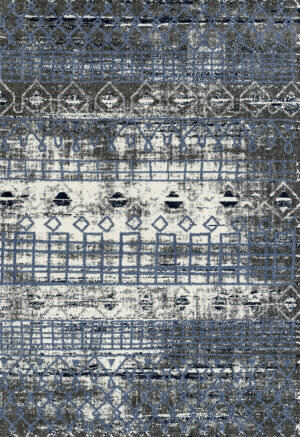 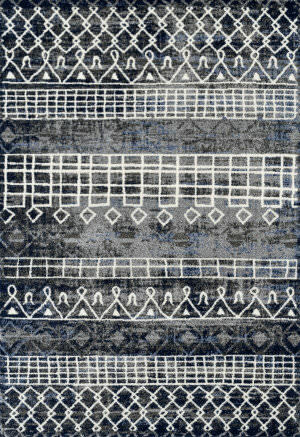 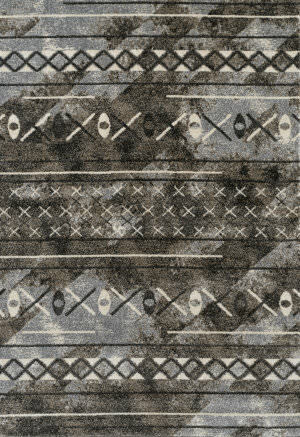 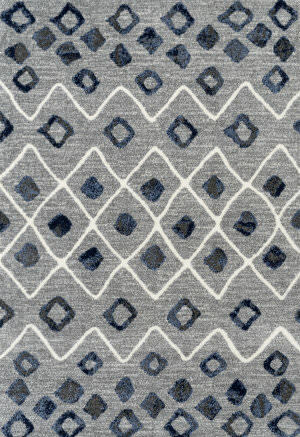 Textural effects add to the surface interest of each rug and the inherently stain resistant fibers encourage a relaxed atmosphere to socialize with family and friends without traditional worries associated with natural fiber rugs.